Alfa Romeo had rolled up its sleeves for giving a tough stride to BMW 5 Series and Mercedes Benz E Class with its upcoming 300 hp sedan. 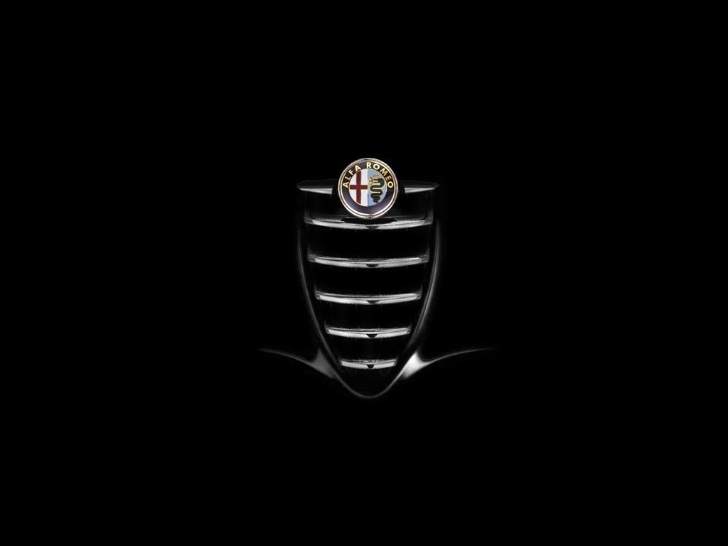 Alfa Romeo is a true Italian brand and has the same literature written all over its offering, while the upcoming newbie looks no exception and to make it more powerful, the carmaker is speculated to build executive metal and also to tag as its new flagship, just like some renounced Germans. On a conclusion, platform is said to be derived from the new Maserati Ghibli Quattroporte which will be trimmed to short length for pinning it perfectly under the new flagship. On other flipping side, it can be safely termed as a successor to the 166 model plate. However, a twin turbocharged V6 four cylinder will prove sufficient for powering the base variants. Mercedes and BMW should be ready with their gears because there is no confirmation about its launch dates and such, while Italian may roll out this Romeo anytime sooner or later in the near future, and more often, now executives are now getting more charm of various sporty etiquettes!